Get ready for some fun and prizes because you are invited to participate in an Author Blog Hop. The tour begins on April 9th at 6:00 am and finishes on the 18th, so mark your calendars. Readers will have 10 days to enter each author’s individual contest (giveaways) and submit their entry for the Grand Prize (a Kindle or Nook and 25 dollars worth of books!) 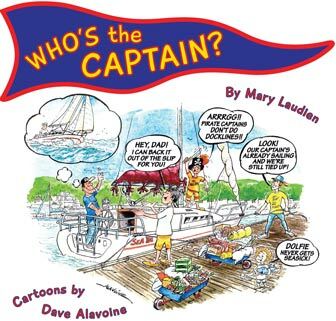 Readers gather phrases of a “travelling story” from each author’s site. Those who collect all the phrases and complete the story will be entered to win the Grand Prize. 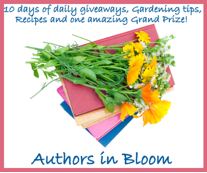 Each author site (100 in total) will also post a giveaway and either a gardening tip or recipe. Take my family, for example. We have four sons and three of the four couples have dogs and no children. There is evidence everywhere that dogs are becoming more humanized all the time. How many pet owners do you know that treat their dog more like their baby than an actual dog? I mean, seriously, I’m a prime example. 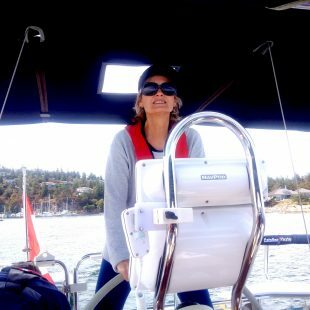 I refer to myself as a doggie grandma on the back cover of my books and on my website! And yes, I doggie sit those adorable grand dogs while my kids go off on exotic holidays. 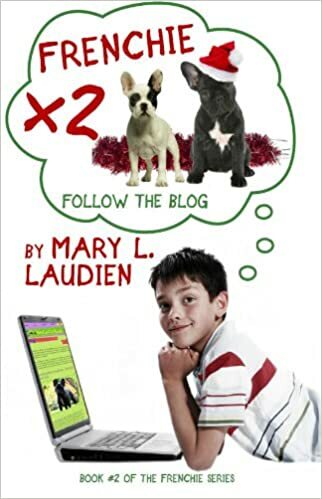 Frenchie X2- Follow the Blog (Book #2 of the Frenchie series) is now available in print in Canada at http://www.redtuquebooks.ca or www.amazon.ca/dp/1466480998. 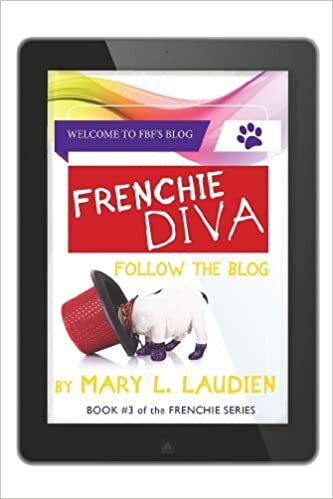 I thought you might like to read just one of the hilarious blogs in the second book for a taste of puppy care X2. Enjoy my fellow pet lovers and readers! Celebrate Read an Ebook Week on Smashwords. 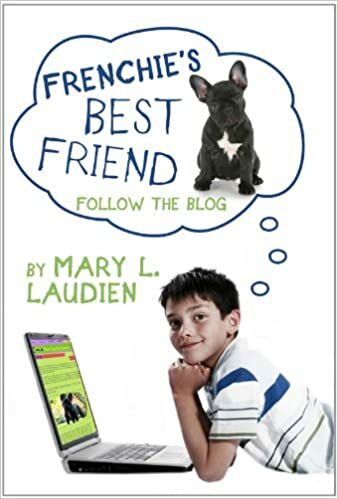 Download Frenchie’s Best Friend- Follow the Blog for free using the coupon code RE100 at http//www.smashwords.com/books/view/96726 and read Frenchie X2- Follow the Blog for a discounted price of $1.49 with the coupon code REW25 at http//www.smashwords.com/books/view137230. Happy Reading Everyone! Take advantage of huge discounts and enjoy some good laughs with these humorous novels about puppy love and care!